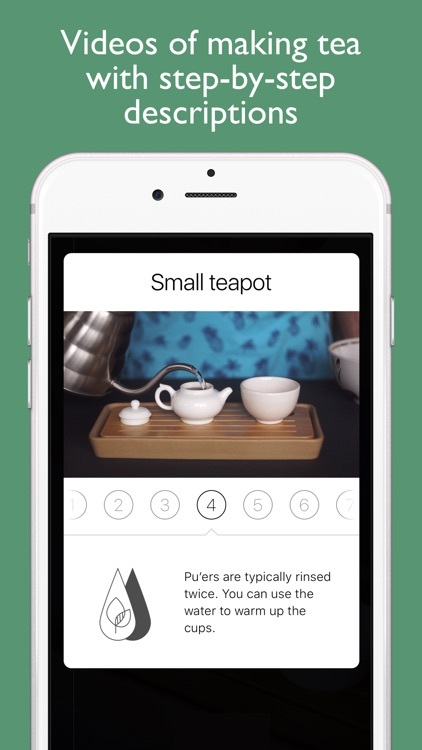 Main types of tea and brewing equipment with step-by-step video guides. 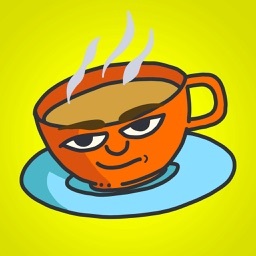 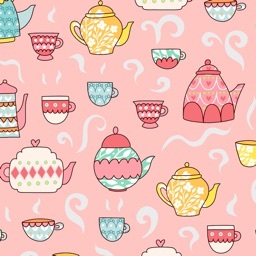 Tea is the most popular beverage in the world after water. 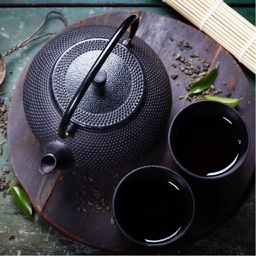 Owing to its incredibly long history and wide popularity, tea is now undergoing a sort of revival. 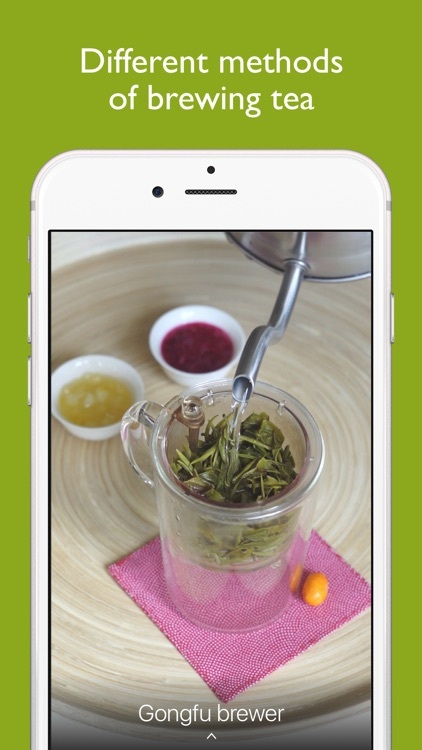 This holds true not only in the West where many people discover tea for themselves for the first time but also in the places with traditionally rich tea culture. 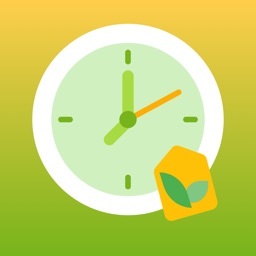 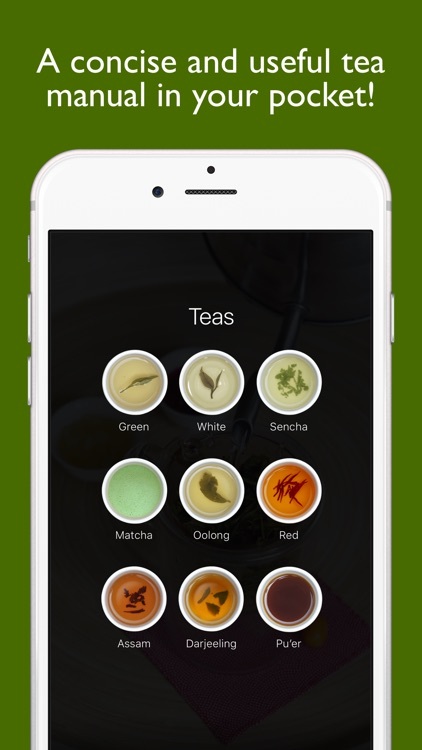 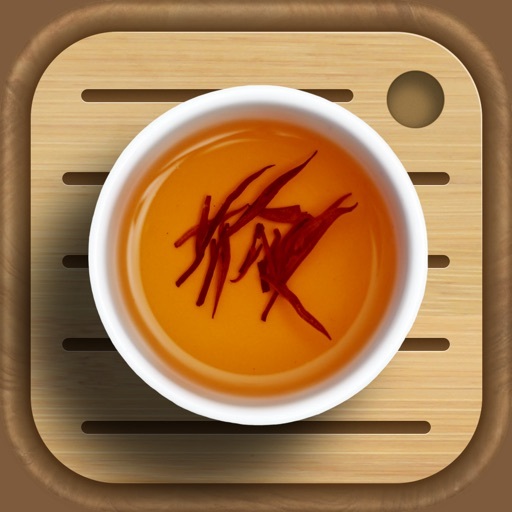 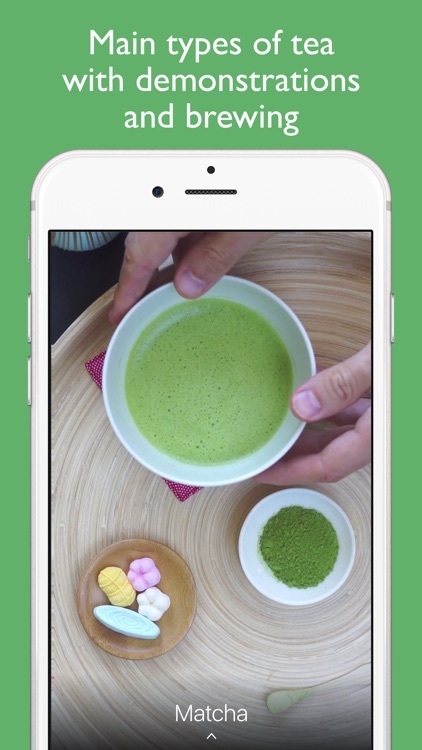 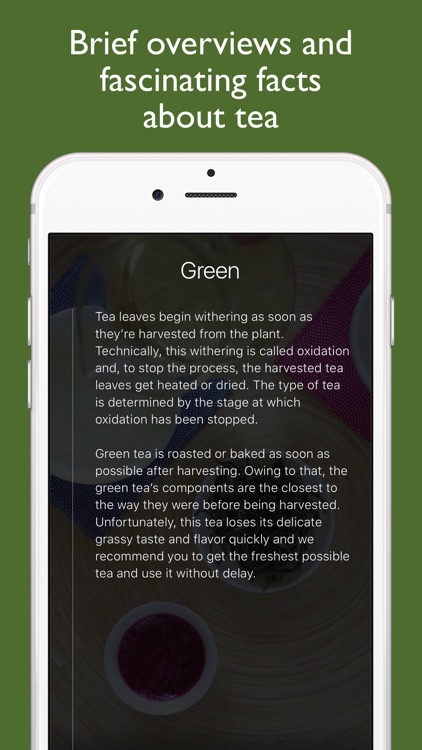 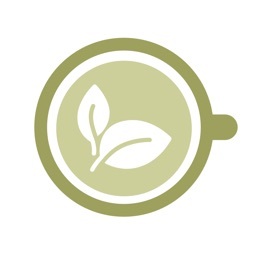 This app is designed to help you find your way in the world of tea and help you be more informed when you take your first steps in it. 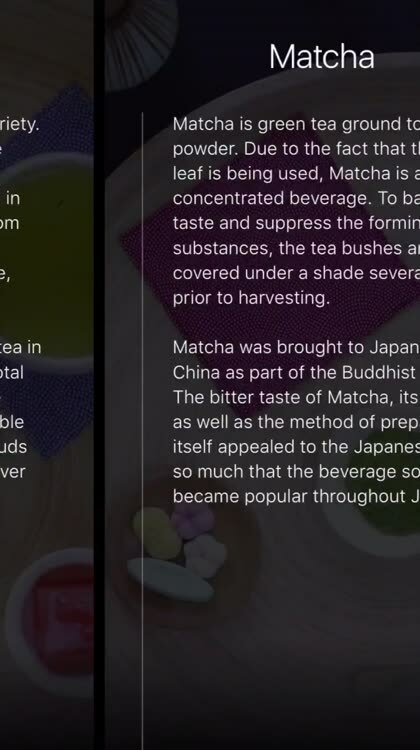 The "live" illustrations and brief descriptions will present the general picture, and the step-by-step videos will guide you in the brewing process.